From big projects to small we are the Company to call if you want the job done right at an affordable price. Office Fit Ups, Metal Stud, Drywall, Mud and Tape, Knockdown door frames, Doors and Hardware, Millwork Installations. We also use the best sub contractors in the area, Electricians, Plumbers, Masons, Painters, Etc. 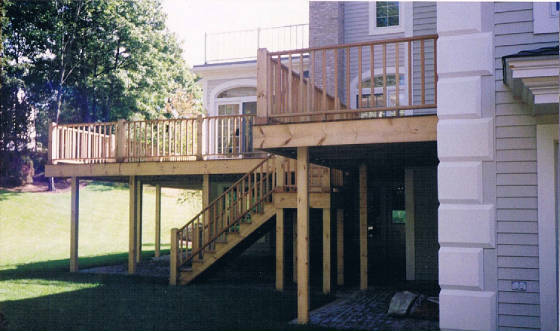 We’re licensed, Insured, and Lead RRP Certified, with local project references. For your next project please give us a call 781-642-8010 or 508-215-7121 the very least he'll give you some good advice.